The Noct and the 24mm lenses will be announced later. 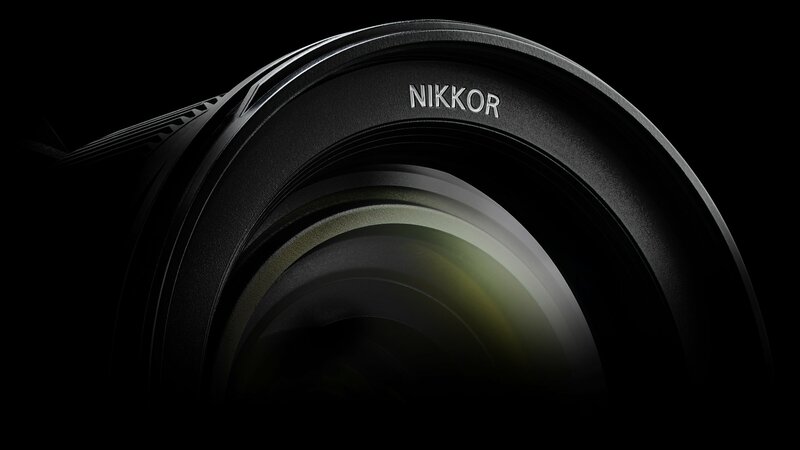 This entry was posted in Nikon Lenses, Nikon Mirrorless Camera and tagged Nikon Z-Nikkor 24-70mm f/4 kit lens, Nikon Z-Nikkor 35mm f/1.8, Nikon Z-Nikkor 50mm f/1.8, Nikon Z-to-F lens adapter, Z-Nikkor. Bookmark the permalink. Trackbacks are closed, but you can post a comment.